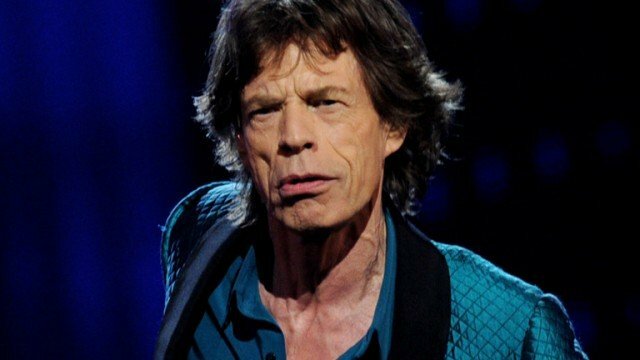 The Rolling Stones band has cancelled a November 8 Melbourne concert because Mick Jagger has developed a throat infection. Mick Jagger, 71, is under strict doctor’s orders to rest his vocal chords, according to an official statement. The legendary rock band is due to play in Sydney on November 12. The Stones’ Australian tour was postponed earlier this year after the death in New York of Mick Jagger’s girlfriend, L’Wren Scott. A spokesman for Frontier Touring, which has organized The Rolling Stones’ tour, said Mick Jagger needed to recuperate so that he could complete the rest of the tour. “This means the scheduled show at Hanging Rock near Melbourne is unfortunately cancelled,” the spokesman said. All fans who purchased tickets through Ticketmaster will receive a refund for the Hanging Rock show, according to the organizers. The Australian visit is part of the Rolling Stones’ international 14 on Fire tour.